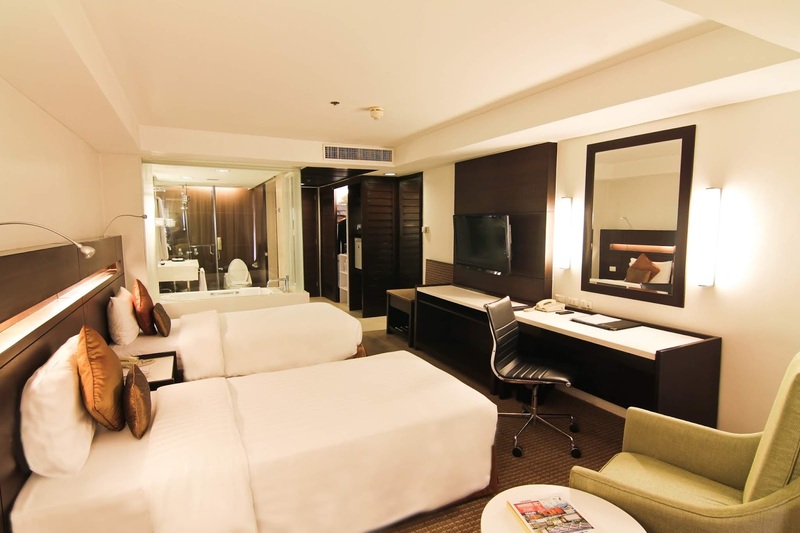 From November 25, 2018 to January 20, 2019, guests can avail of the Classic Superior Room at P5,000 net / night. 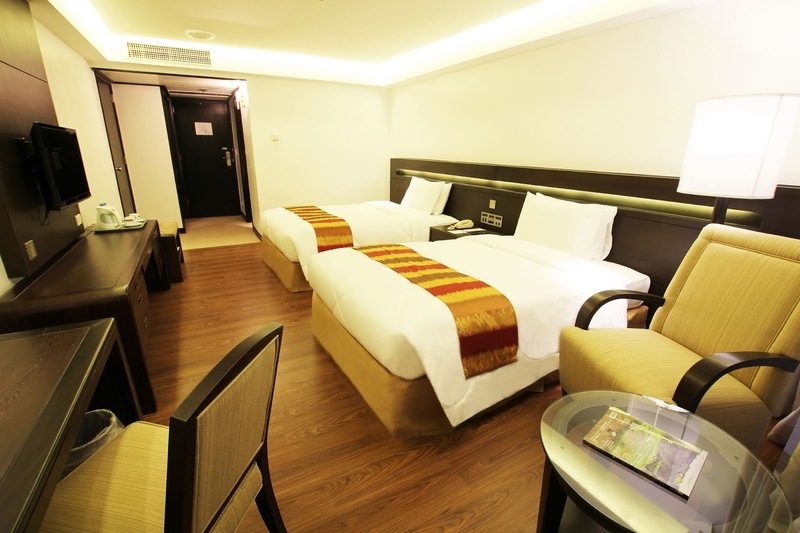 Deluxe Rooms and Park Tower Rooms can be booked at P6,000 net / night. Each room comes with a buffet breakfast for two at Café in the Park, WiFi connection and basic amenities. What’s more, for every booking, a guest will receive a P500 voucher for all hotel-operated F & B outlets.